Oppo Finder which was once the world’s thinnest smartphone. 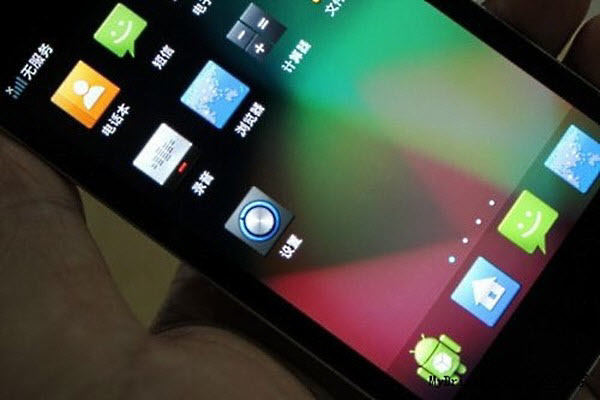 Now, it get’s the android 4.1 Jelly Bean update. Currently, the Oppo finder runs on the android 4.0, so this update will bring it to another level. The Oppo finder from Oppo mobile was made available for pre-order back in June of this year, comes with a 4.3 inch Super AMOLED touchscreen display, an 8 mega pixel camera, a 1.5 GHz processor, and 1 GB of RAM inside a casing that measures only 6.65mm thick. Oppo Mobile has just released a preview version of the Jelly Bean update, which gives the finder improvements in overall performance as well as a number of nifty new features. The new software is not without problems, however. Apparently, it’s only a demo version of what is supposed to be the finished product, and it brings with it a number of issues that have yet to be fixed. These include problems with crashing apps and a few wireless connectivity concerns.